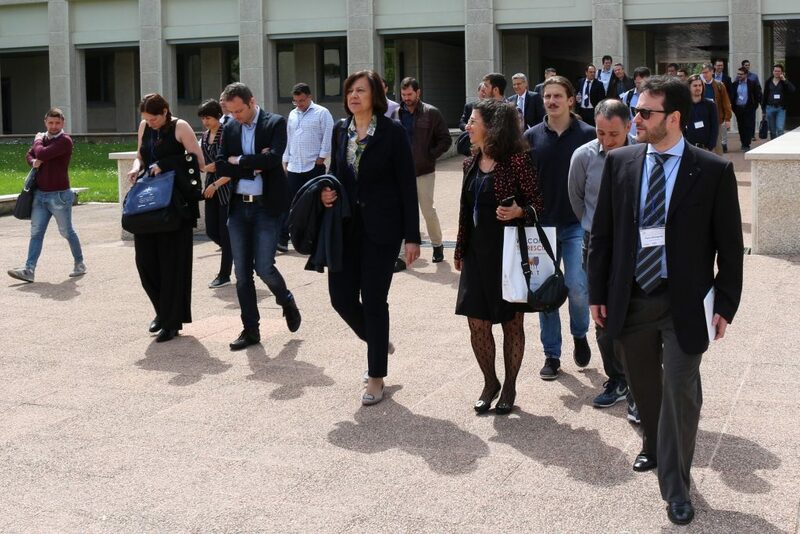 Between April 16th and 18th, 2018, the first “IEEE International workshop on Metrology for Industry 4.0 and IoT” (http://www.metroind40iot.org/) was held at the Engineering Departments of the University of Brescia. The workshop, sponsored by Siemens, Gefran and InnexHub, addressed topics about the industry ear future as: Industrial Internet of Things, Smart Manufacturing, on-line quality control, CyberSecurity, Man in the Loop, vision systems. The first edition of the workshop, organized by Prof. Pasquale Daponte, of the University of Sannio, with Profs. Alessandra Flammini and Emilio Sardini, from the University of Brescia, obtained a great success, with interventions and sessions from all over the world, including a session dedicated to industry that aroused a keen interest, for which it was decided to carry out a second edition in June 2019 in Naples. Congressmen from all over the world were fascinated by our city, often underestimated by international tourist circuits. 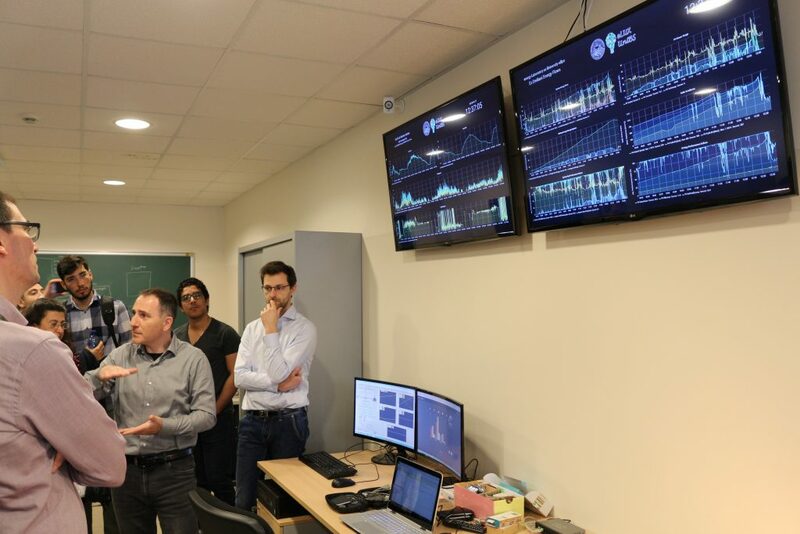 The workshop has also been the occasion to present eLUX at international level. The event was associated with an International student contest organized by the IEEE Student Branch of Brescia, which attracted much curiosity with its robot powered by artificial intelligence: the contest was won by Alan Oliveira de Sa, a student of the Federal University of Rio de Janeiro, Brazil.